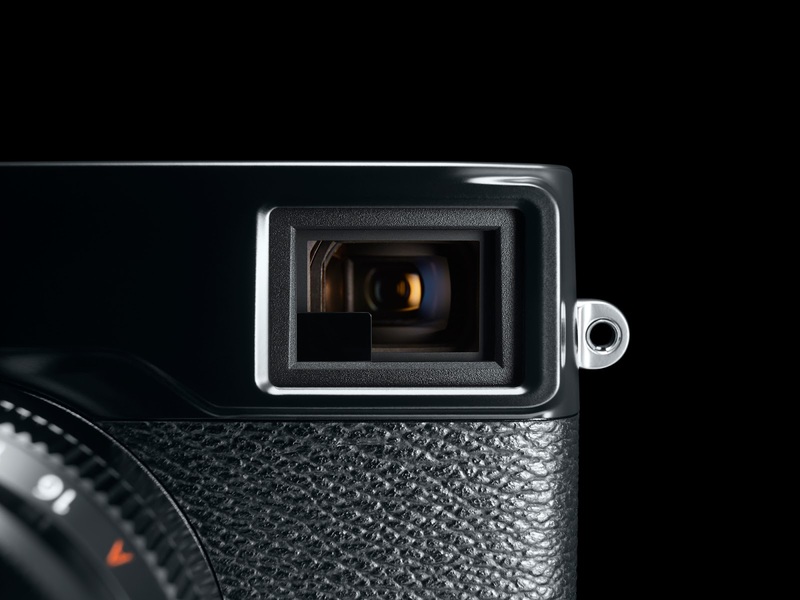 The new Fujifilm X-Pro2 has finally been announced and boy was it was worth the wait. 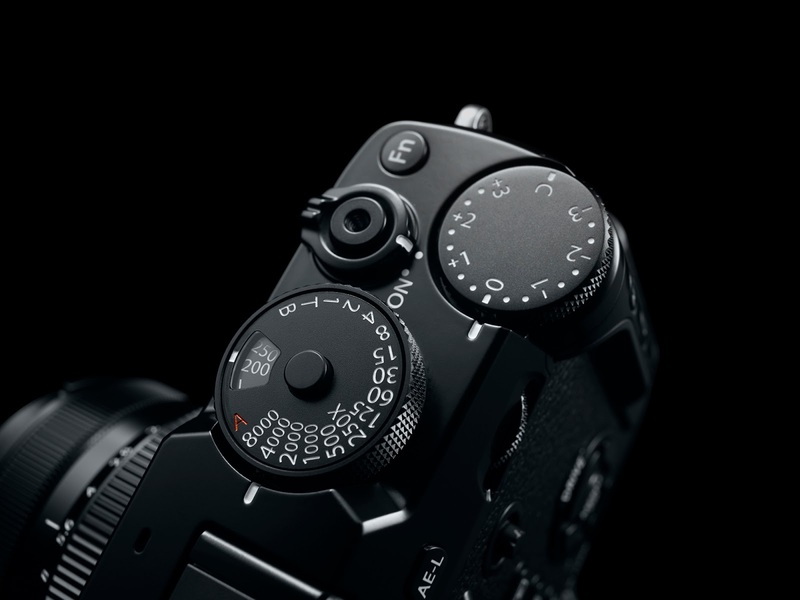 After years of anticipation (four years to be precise) Fuji have delivered a masterpiece that is improved in every respect. The X-Trans CMOS III sensor brings with it a 24.3MP resolution, and stunning low light clarity. 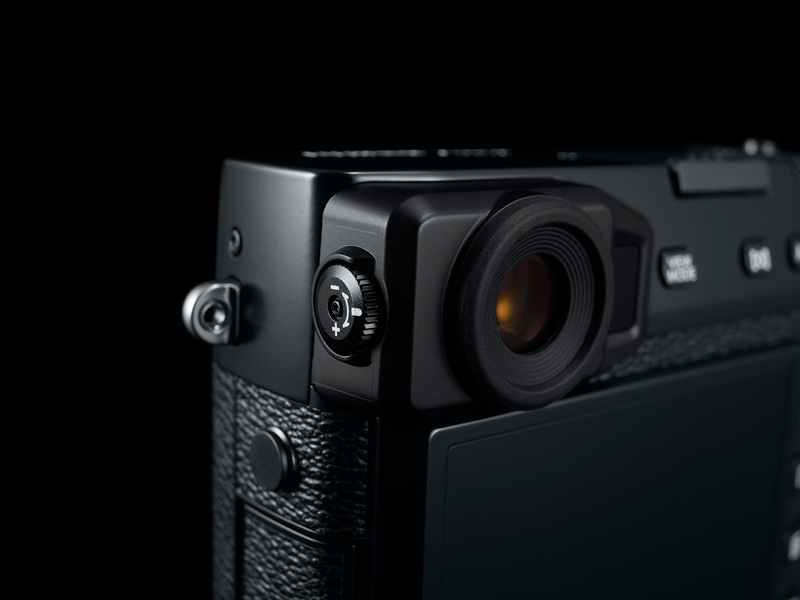 The new autofocus system makes the X-Pro2 a delight to use - even in challenging conditions, and with its faster frame rate, dual SD card slot, and weatherproofing, the Fujifilm X-Pro2 is about to open up a world of new photographic opportunities. Straight out of the box it’s obvious that the new design improves the user experience. The model is bigger - only marginally - but in all the right places. A larger front hand grip makes for a much nicer hold, and there is a slightly bigger dent for your thumb on the rear, due to the enlargement of the exposure compensation dial. Popping on a lens and turning the camera on (which takes just 0.4 seconds) displays a familiar, yet slightly different screen layout. This new layout is far sleeker without the grey bar around your settings, and the text seems to have been reduced in size. Together this provides a cleaner view of your image, with all of the vital information still visible. The viewfinder now protrudes slightly further from the body allowing room for 1) my nose to not be squashed against the screen and 2) built in diopter adjustment! I know this is going to be a huge advantage for many users, with adjustments available from -4 to +2, without having to purchase any accessories. Further design improvements include a front command dial programmed for selection of intermediary shutter speeds not available on the shutter speed dial, and a dedicated ‘focus lever’ allowing for very quick and easy focus point selection. As we now have 273 focus points, with 77 of them being phase detection points, this feature is a big positive! The autofocus speeds are now much quicker (up to 0.06 seconds) which is very noticeable, and the rear LCD screen has been moved to the far left with all controls to the right, making any adjustments much quicker when shooting. One of the biggest differences is that there is now a dedicated ISO ring. This is altered by pulling up the edge ring around the shutter speed dial and selecting the ISO sensitivity, viewable through the screen on the top of the dial. Although it took me a couple of goes, this was relatively easy to get used to and is actually something I never knew I wanted so much. It dramatically improves the speed of shooting in manual mode, as your eye now never needs to leave the viewfinder while taking photographs. ISO sensitivity maxes out at 12,800 ISO, but is expandable up to a whopping 51,200! Unboxing any new camera is a satisfying feeling, luckily we caught it on video and give a more detailed look into some of the new styling features - plus a glance at what comes in the box. Take a look below. 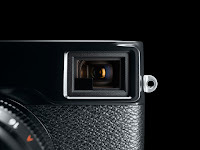 The new 24.3 megapixel X-Trans CMOS III sensor with primary colour filter powered by the X Processor Pro Engine is probably the most impressive feature of the X-Pro2. Not only does it far exceed the resolution of the Fujifilm X-Pro1 (which was 16 megapixels), but the low light sensitivity and ability to deal with noise seems to have improved tenfold. The sensor has had the optical low pass filter removed, meaning that the perceived resolution far exceeds the actual megapixel count. In the (slightly unimaginative) test shots below, the difference in noise/grain against the X-Pro1 is obvious. The dynamic range that the body can handle also seems to have improved, resulting in high contrast light conditions being more accurately captured. The durable focal plane shutter can now shoot up to a maximum of 1/8000th of a second and has been tested to 150,000 shots, showing how reliable this camera is built to be. With the completely silent shutter able to shoot at 1/32,000th of a second, low apertures can be used in very bright conditions and there is no shutter sound to attract the attention of wildlife or wedding guests during a ceremony! The video portion of the camera’s specification seems to have improved significantly, with a greater set of options for all of those wishing to dabble with movie. The built in stereo microphone can be adjusted in camera and there is now an external microphone port for those who want to record even more professional sound. Fujifilm offer the ‘MIC-ST1’ microphone for this purpose, but the port can be used by any microphone with a male 3.5mm jack. There are also a whole host of different video resolutions to choose from up to 1920 x 1080 (Full HD) at 60 frames per second. The dual SD card slots house one slot that is UHS II compatible for incredibly fast write speeds and can be set to sequential, backup, or RAW/JPEG (dual shot) recording. The memory buffer has also been increased, with 8 frames per second now being achievable for stills. 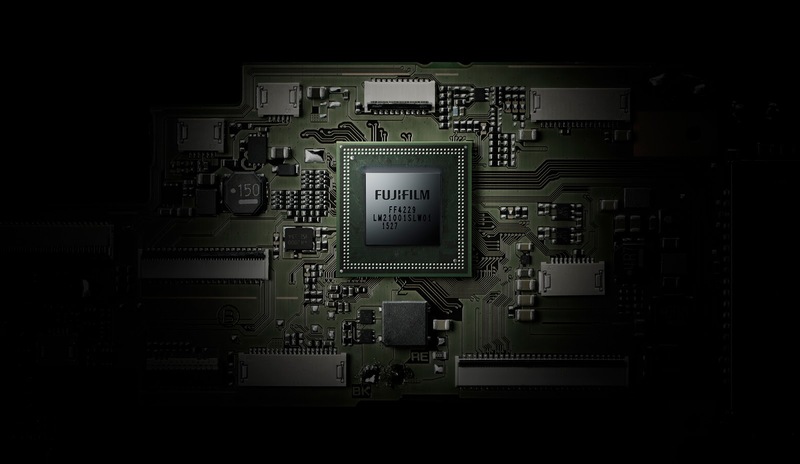 This translates to up to 27 images in uncompressed RAW format, however Fujifilm’s new Lossless Compression RAW format allows for up to 83 frames in one hit. This Lossless Compression also means that data is much easier to handle once removed from the camera, which will benefit most photographers. 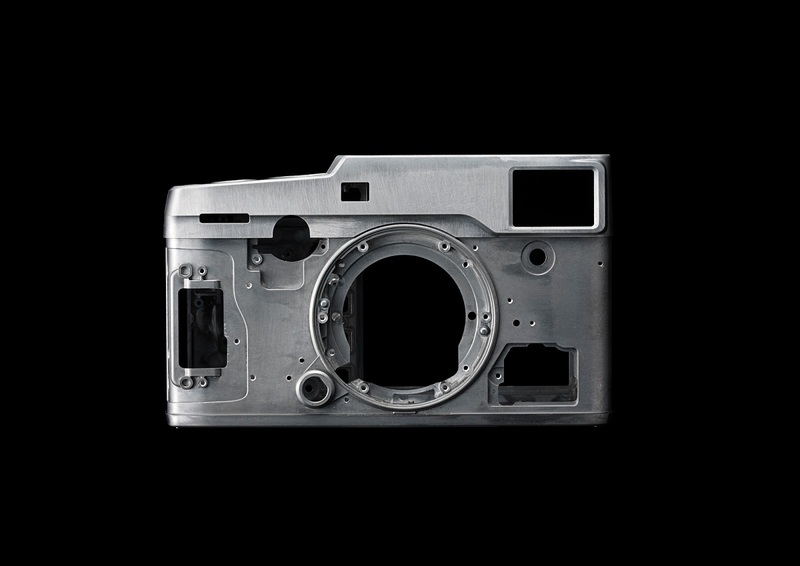 A feature that has been heavily debated is whether the X-Pro2 would keep the Hybrid Viewfinder found in the X-Pro1. Not only has this been retained, but it has evolved to include exciting new improvements. 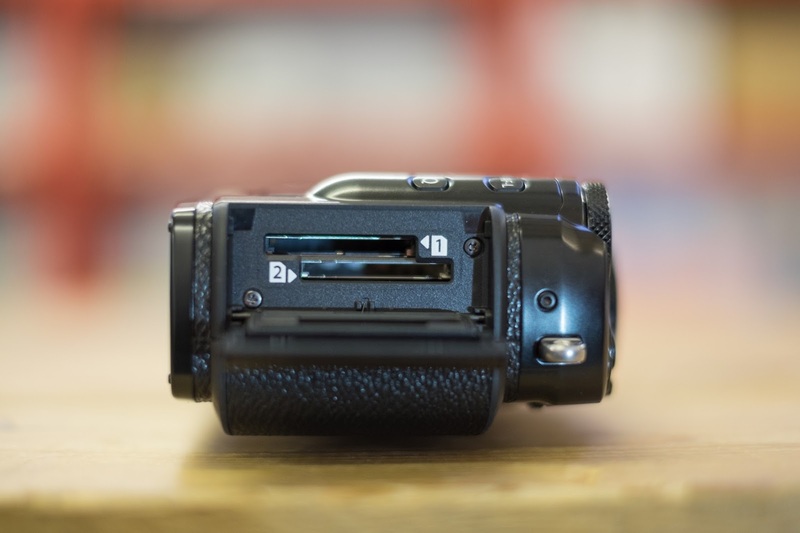 Besides featuring a 2.36 million dot electronic viewfinder (EVF) with an 85fps refresh rate and an optical viewfinder (OVF) with overlaid information, there is now a third option available. Using the viewfinder selection lever on the front of the body, you can choose to use the OVF with a small EVF in the bottom right corner of the finder. This can display the full frame or can be zoomed in to assist with manual focussing. After some getting used to, this quickly became my favourite viewfinder setting and was very useful in some difficult shooting scenarios. The dustproof, splashproof, and freezeproof structure made from a highly robust magnesium alloy features 61 weatherproof seals, so the X-Pro2 can be your first choice in almost any environment. This did fill me with some confidence when using one of the first models in the country for this review of the X-Pro2, however I still avoided the hail storms just in case! What we have been waiting for has finally been delivered, and (annoyingly for my pocket) it has arrived with every single improvement we were hoping for – and some we didn’t know we even needed. It’s a masterpiece of design and engineering and I cannot wait to get my hands on one of my own. 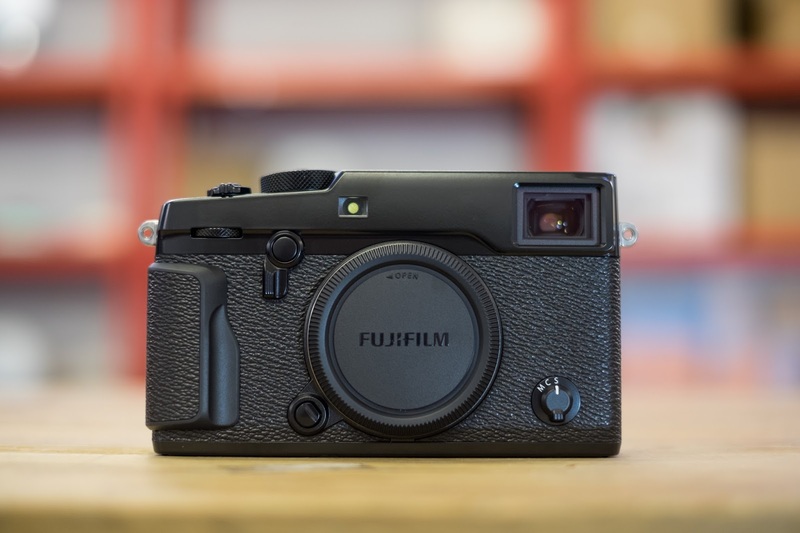 So, if reading this review has sparked your interest in this mirrorless camera, or simply confirmed everything you were hoping for, you can buy the Fujifilm X-Pro2 here now. Pre-order from Park Cameras and receive a limited edition, hand-made X-PRO2 leather strap made by British brand Globe Trotter! Pre-order early as there are a limited number of straps available! This offer ends on the 14th February 2016. If you have any questions about it, our experienced staff will be happy to answer any queries you may have, so why not give them a call on 01444 23 70 70 or email them at sales@parkcameras.com. 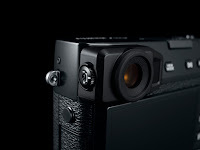 FUJIFILM launch X-M1 plus lenses & X-Pro 1 / X-E1 firmware update! Please note: Images shot using a pre-production camera and may not represent actual output.